Join us to experience the wonder of Milford Sound and surrounding Fiordland. 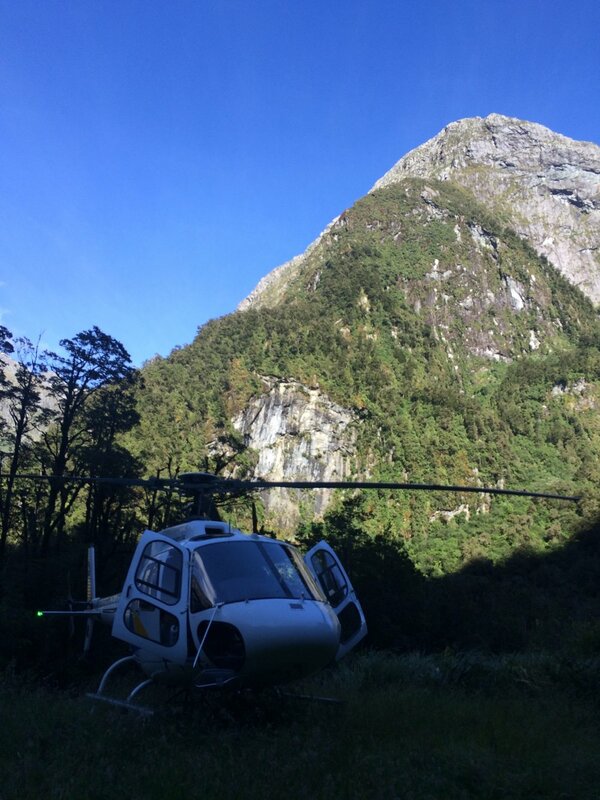 The only helicopter operation based in Milford Sound we operate a fleet of modern turbine helicopters and offer scenic flights to the Sutherland Falls, Tutoko Glacier, Mitre Peak and beyond. Please note all flights are subject to minimum numbers and suitable weather, safety is our priority. Treat yourself to one of the most breathtaking flights around. climb alongside Bowen Falls and Mitre Peak for some great views of the sound and its towering peaks before returning to our Milford base. Minimum numbers apply. see sheer cliffs dwarf the surrounding rivers before approaching the Tutoko Glacier for a snow landing. 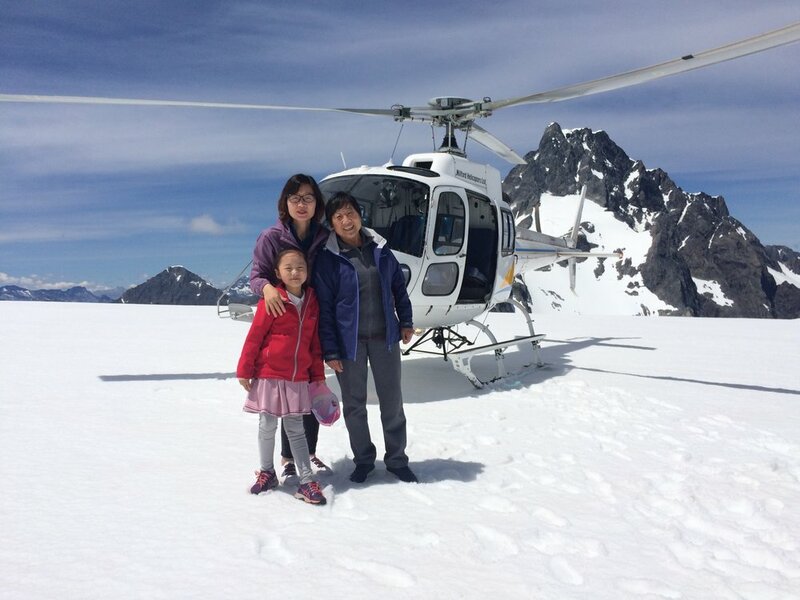 Take a few minutes to capture some photo's on the snow before boarding the helicopter again to fly past the glaciated tops of Mt Tutoko, the highest peak in Fiordland national park at 2723m. Track via the lower Tutoko valley and return to Milford airport. 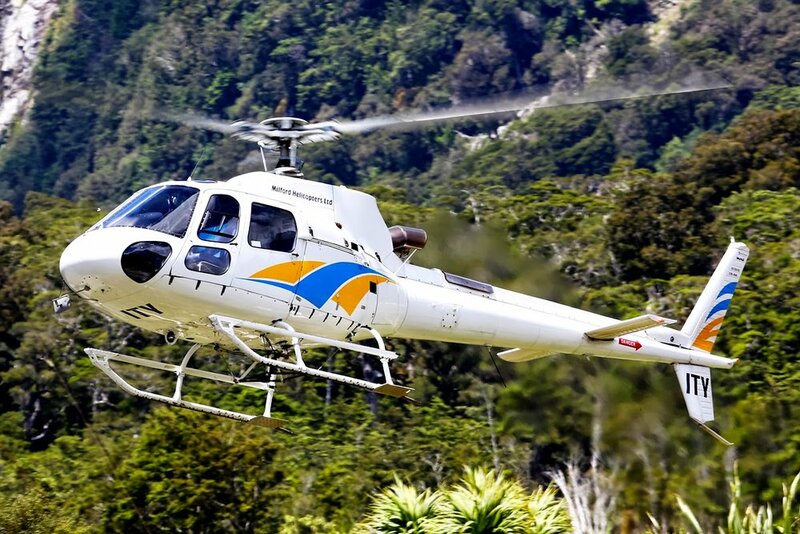 Lift from our hanger base and follow the famous Milford Track up the Arthur Valley and over the picturesque Lake Ada. Circle the Sutherland Falls, New Zealand's highest at 581m before making an alpine landing above the shores of breath taking Lake Quill. Return viewing the Mackinnon Pass and Joe's river. 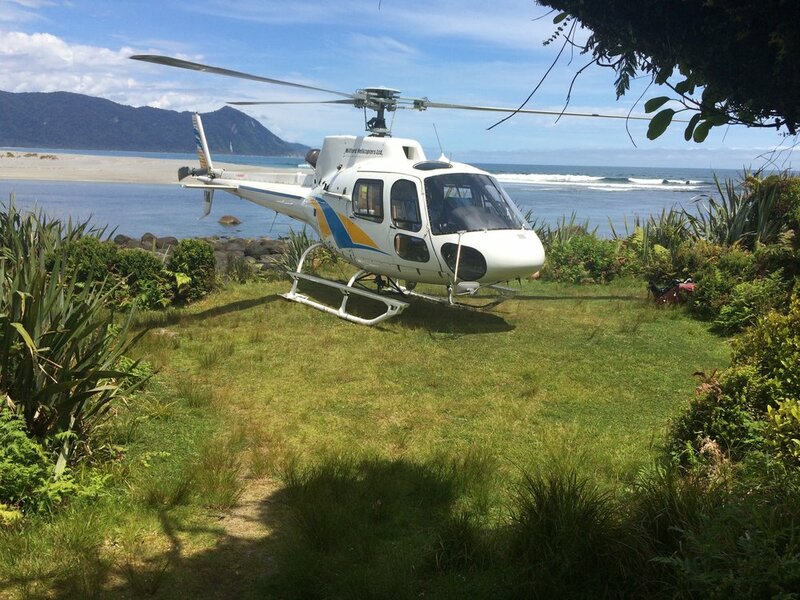 We also offer transfers to/from Queenstown, Te Anau, Martins Bay and beyond as well as custom charter options. Ring to discuss fly in/fly out hunting or fishing trips. Call or email to discuss your requirements otherwise ask your coach driver about our coach special option. *All flights are subject to suitable weather conditions minimum numbers do apply. in Fiordland & surrounding areas. is not an option give us a call. with a B3 heavy lifting machine available we can cater for most requirements. Our office and operations base is situated at Milford Sound Aerodrome approx 2 hours drive from Te Anau.